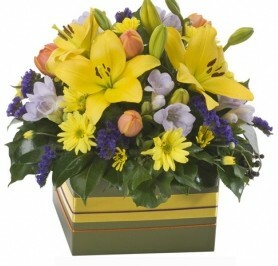 Townsville florist Daisy Maisy Flowers-where every day is in full bloom-are a leading florist in Townsville. Owned and operated by Hina and offering the widest selection of arrangements & bouquets of fresh flowers in Townsville, whilst being able to promise their ethical origins. 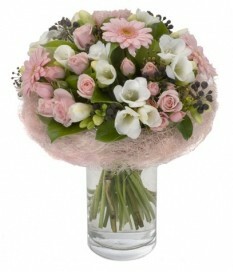 Daisy Maisy Flowers - DMF, is a family owned business. We opened our little flower shop in 2002,and since,our team has been creating exclusive arrangements & bouquets for weddings, special occasions, corporate events, and just because…! We pride ourselves in our creative designs,which are both contemporary and affordable. Our commitment to quality,freshness and large variety,has earned us the distinction of being one the sought after florist in Townsville , Queensland.